​Our goal is to help you manage your regulatory risks. Schneider Risk Management, LLC (SRM) will work with you to identify and implement cost-effective and innovative compliance strategies that fit into your operations instead of apart from them. 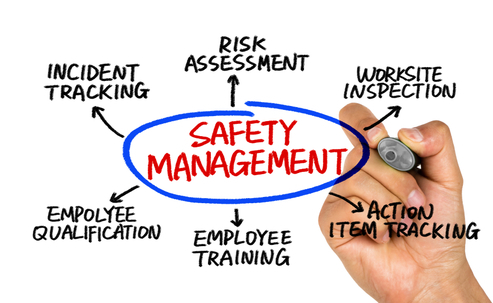 ​From preparing for an environmental and/or safety audit, to developing an entire Safety Management Program, SRM offers a wide spectrum of environmental and safety compliance and training services that work for you.